We believe in doing well for the individuals who join us at our events and programs as well as for the local communities where we deliver them. We are developing partnerships that enable us to provide the highest-quality and most authentic experiential learning programs. Partnerships are reciprocal in nature. We believe in working with both local and global organizations that uphold a mutually agreed upon and shared set of values. 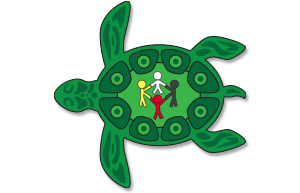 The partners that we choose to work with demonstrate a meaningful connection within their community and a high regard for the environment. They make sound long-term economic decisions through the use of a big picture lens that focuses on People, Planet & Profit in that order. 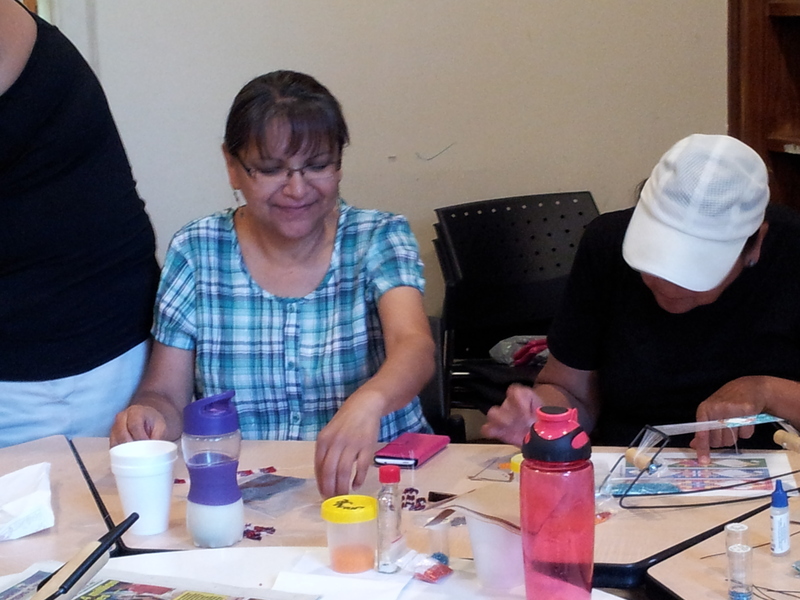 In connection with our Culture & Nature Discovery Walk program, we have developed relationships with several Indigenous women in the community, who participate in a locally-run skills-development program. Not only do these women benefit from economic compensation for their time and talent, but they also gain culturally relevant skills that tie them back to their Indigenous roots, values and traditions in a meaningful, positive and productive way and promotes positive cross-cultural respect, partnership, relationship and understanding. Those same core values are what we teach participants on the trail for greater life meaning, well-being, resilience and success. It is a WIN-WIN-WIN model.